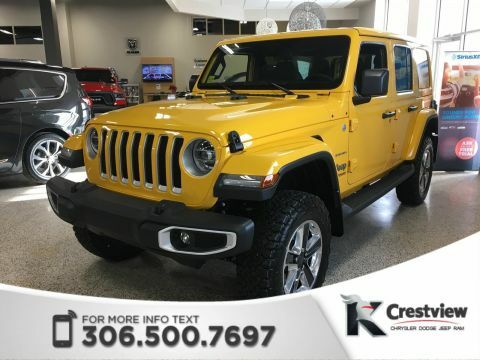 Whether you’re in the market for a Ram 1500, a minivan for those cold family outings in Saskatoon, a stylish SUV to add pizzazz on your trips to your favourite Regina sushi restaurant, or a pumped-up sports car to hit the streets of Humboldt, you can count on Crestview Chrysler for great deals on new vehicles. 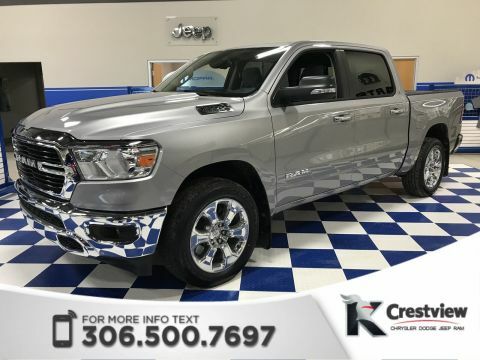 And plus, with our new vehicle specials, you can get a sweet deal on a slick new Chrysler, Dodge, Jeep, or Ram vehicle without breaking the bank. 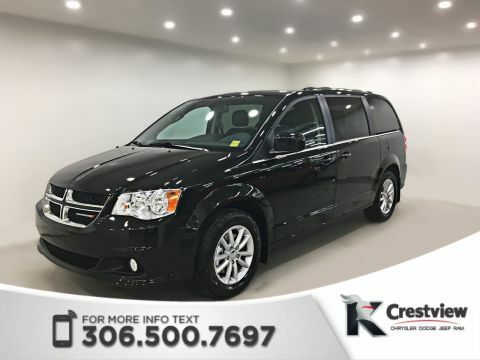 Take a look at our inventory below before you schedule a test drive today. 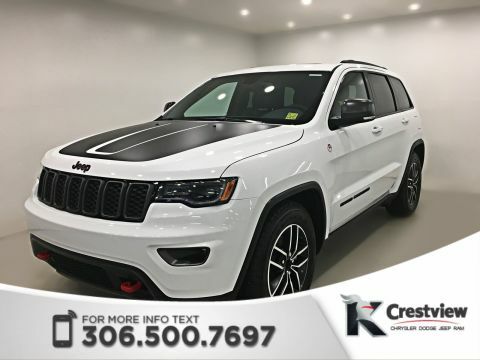 Why Buy a New Vehicle from Crestview Chrysler? 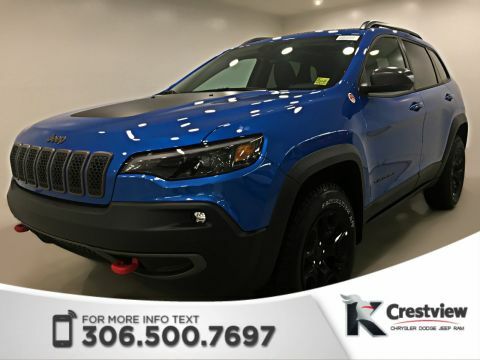 So get approved for financing today. 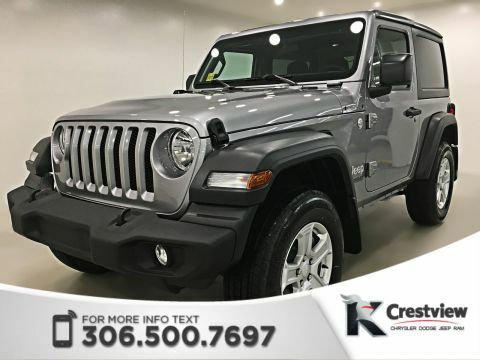 Then, contact us to learn more about our Lifetime Engine Warranty, so you can drive your new vehicle for longer!